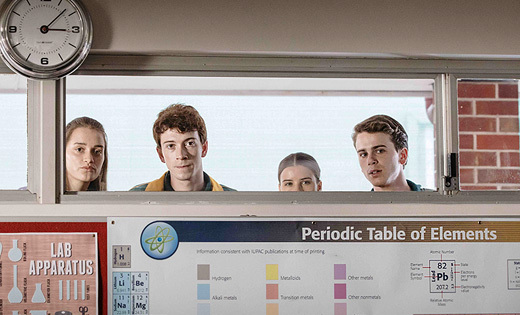 A 10-part children’s live-action adventure series that tells the adventures of Itchingham Lofte, a science obsessed teenager who pursues an unusual and sometimes dangerous hobby of collecting all the elements on the Periodic Table. When he discovers a new element with extraordinary powers he is forced to go on the run to protect it from a sinister organisation who wants it for its own ends. Adapted from Simon Mayo's novel of the same name.